We look forward to hearing from you and setting your appointment! 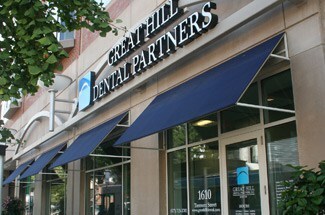 We promise the the best dentistry available in the boston area for you, and your family. We accept most insurances and have a number of payment options available to provide the dental care you deserve. Please call us today (617) 713-3701 or use our Appointment Request Form below – thank you!